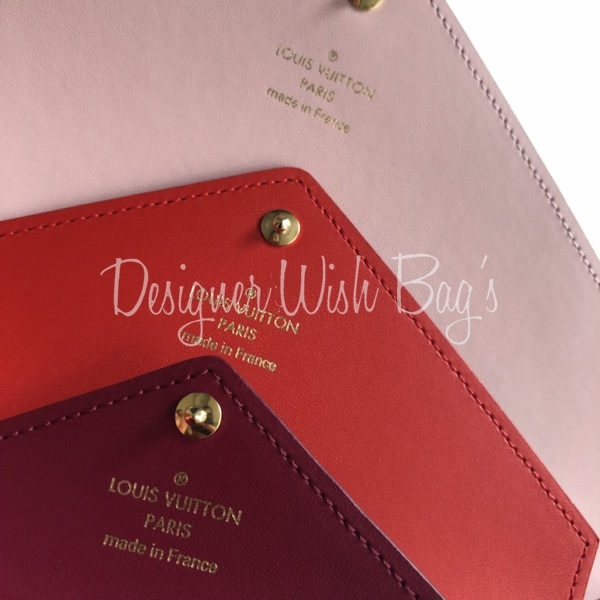 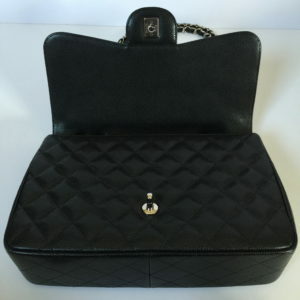 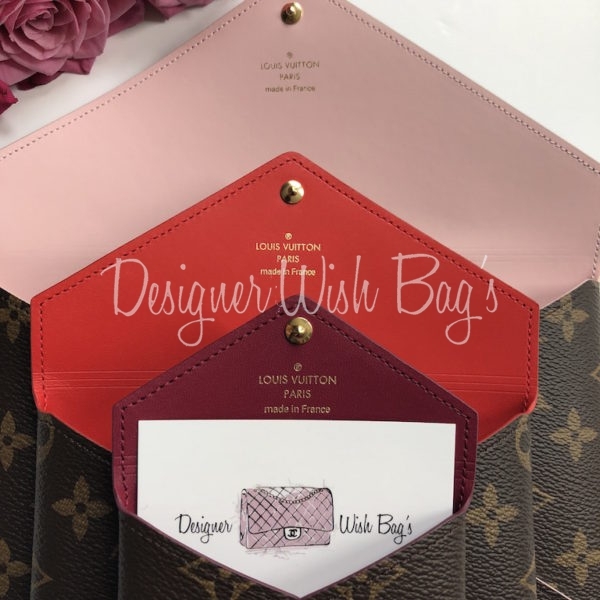 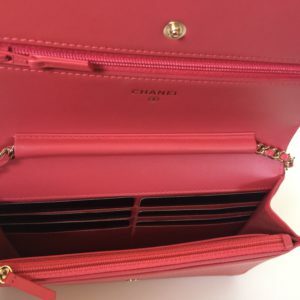 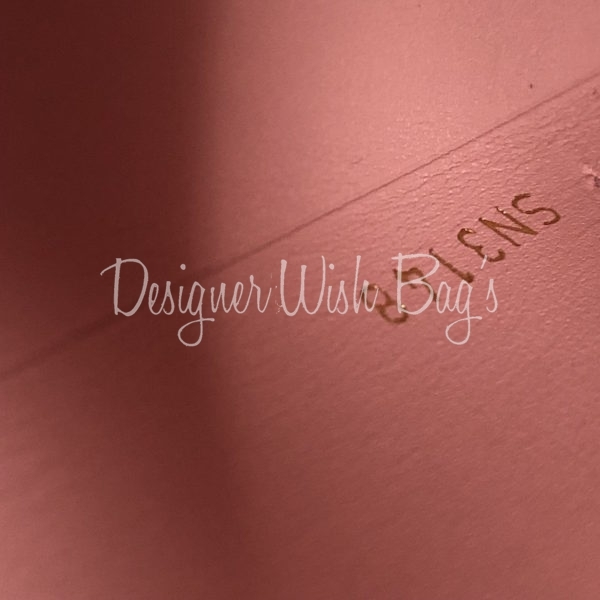 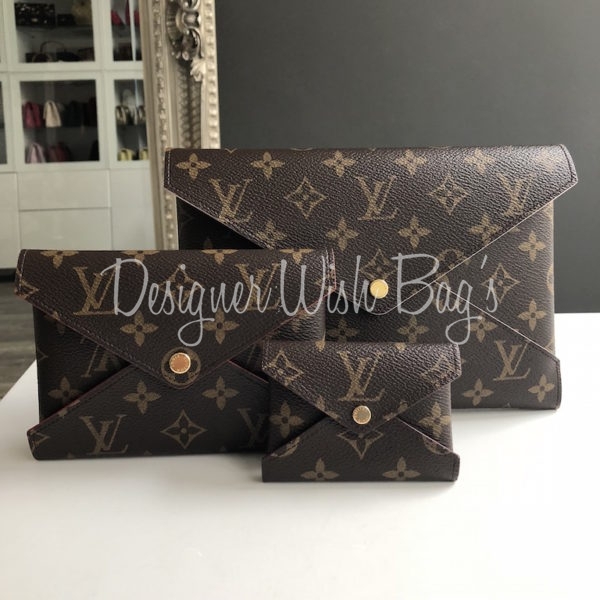 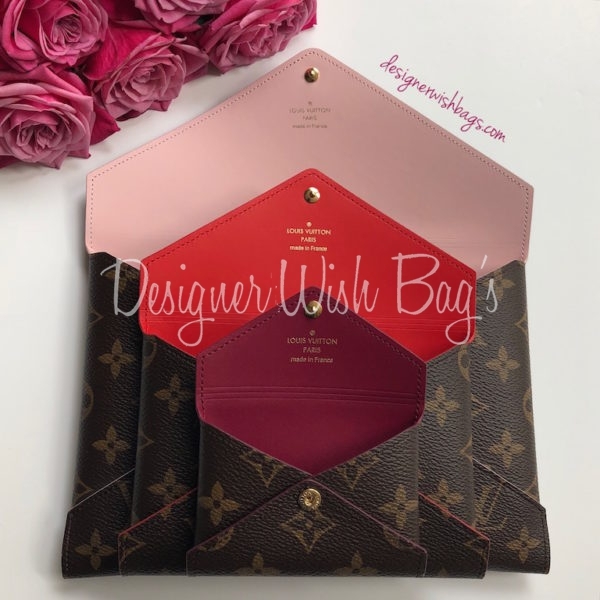 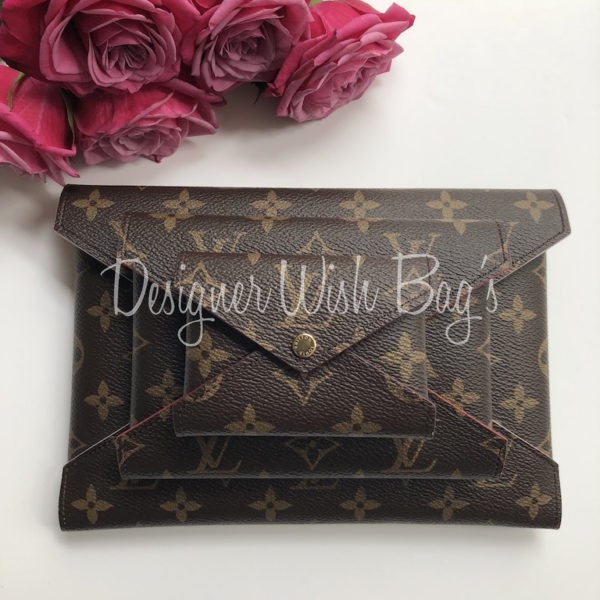 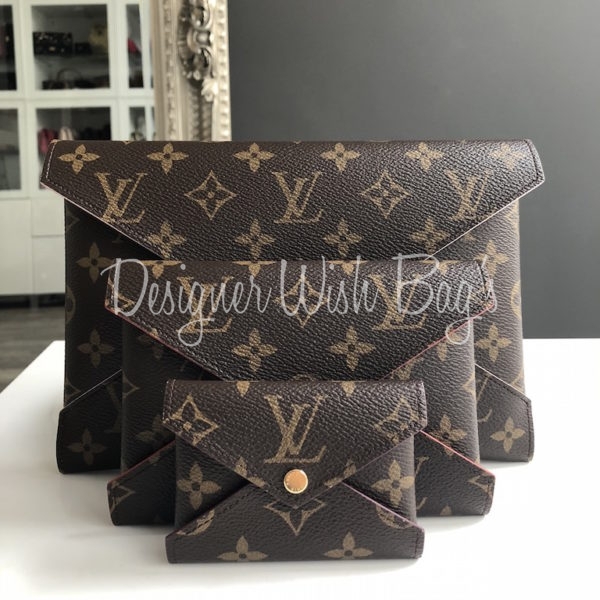 BRAND NEW Louis Vuitton Kirigami Pochette Set. 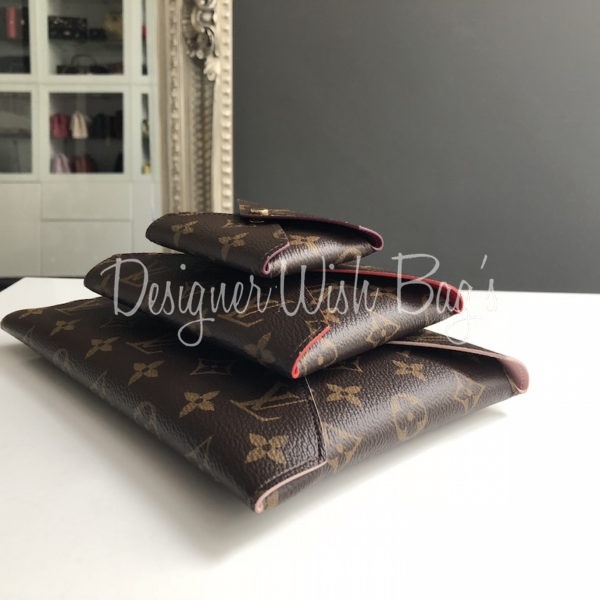 Three practical pochettes crafted in LV Monogram Canvas with cowhide leder lining in three different colors. 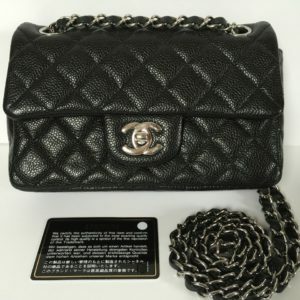 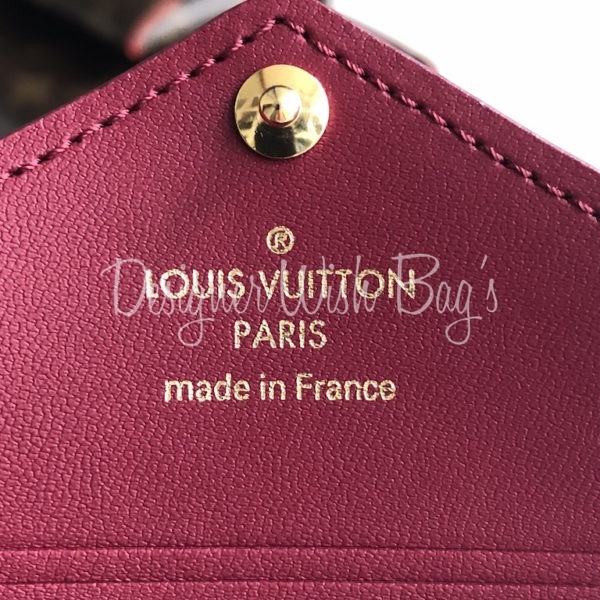 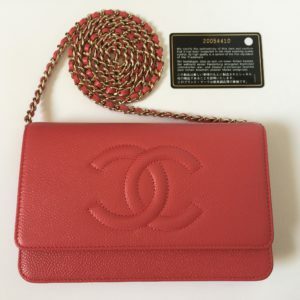 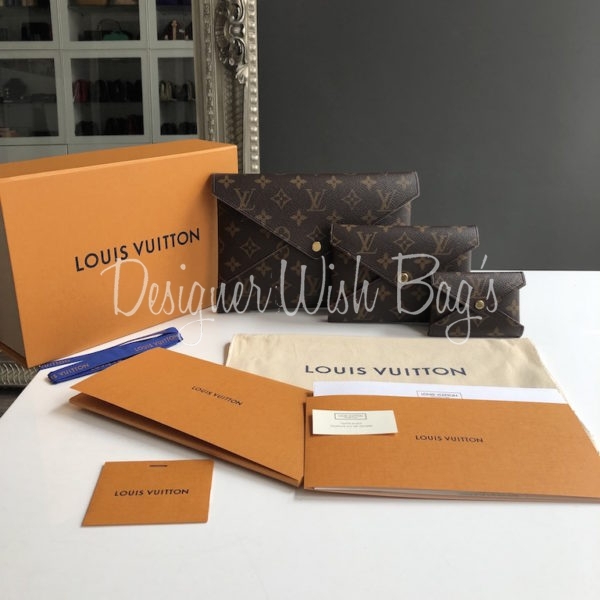 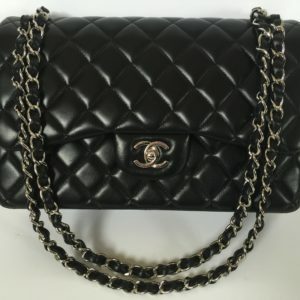 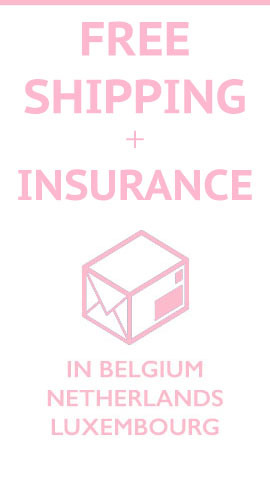 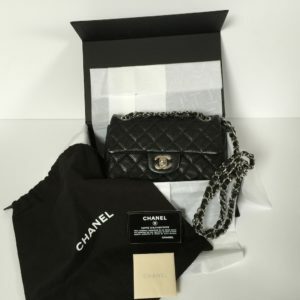 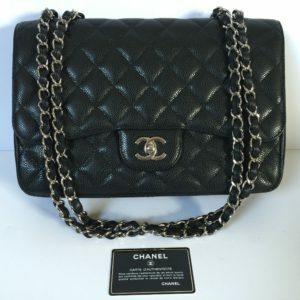 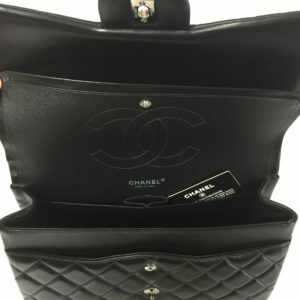 Will be delivered with full LV set; Box, dust bag, tags and original LV receipt from 10/2018.